Seamless Criss Cross Camisole - Stori Anne Co.
92% Nylon/8% Spandex. Super soft and stretchy seamless tank with criss cross neckline. 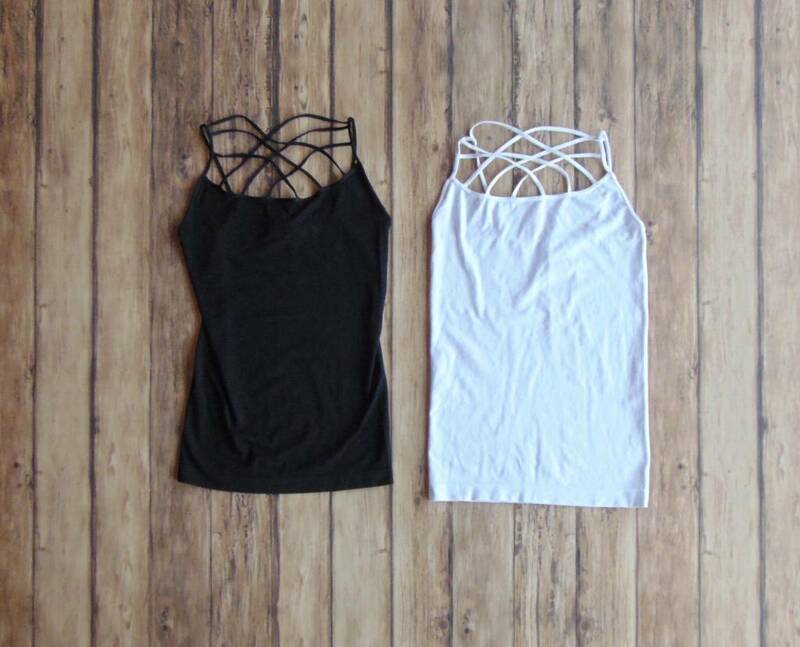 Add the perfect on trend finishing touch to any top with this pop of criss cross neckline.